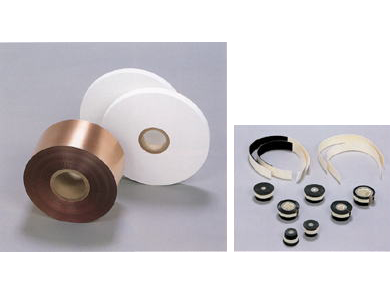 Company Name: Fukuoka Cloth Industry Co., Ltd.
Fukuoka Cloth Industry Co., Ltd. engages in designing and manufacturing of adhesive tape products for electric power, optical communications, water blocking, and fire protection. In these business fields, our company serves customers in the world as well as Japan by responding to their requests as quick as lightning. We have the best service and highest technology provided for customers we are enjoying the world’s biggest market share in the above business fields which we are specialized in. The first one of our specialized fields is the electric power related market. 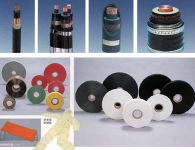 We produce various kinds of tapes such as Semi-Conductive Tape, Water Blocking Tape and Fire Retardant Semi-Conductive Tape, etc., used for power cables. We offer to the world market these tapes with special functions which are the highest in quality and the lowest in price. The second of our specialized fields is the optical communications related market. 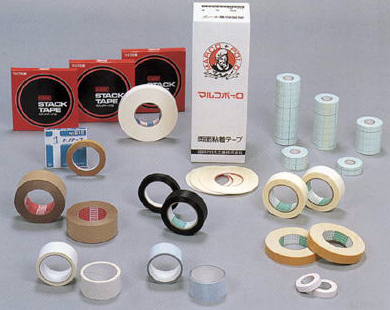 We produce various kinds of tapes such as Water Blocking Tape and Anti-Pistonning Tape, etc. 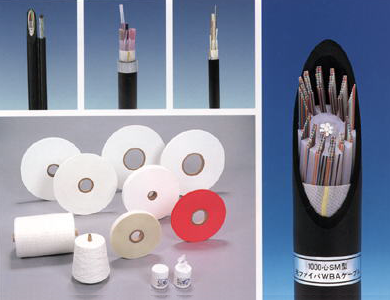 used for optical fiber cables. We offer to the world market these tapes with the lowest prices while maintaining their highest performance and quality. The third of our specialized fields is the market of water blocking products. We produce Laminated Films with moisture barrier or water blocking functions. We provide these products mainly for Japanese and Southeast Asian markets with the best quality and the lowest prices. The fourth of our specialized fields is the market of the fire protection products. 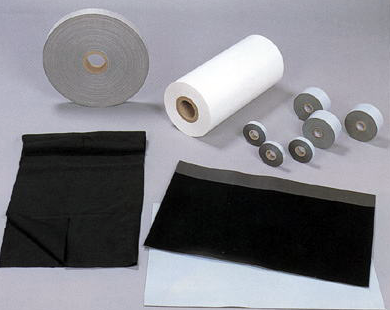 We produce the products relating to the fire or heat protection such as Fire Retardant Adhesive Tape for flat cables for automotive and light electric industries, and special functional sheets for personal computers, plasma display panel TVs and mobile phones. We can expect further growth in this business field where we have already developed many new noteworthy products one after another by capitalizing on our strengths of diversified ideas and concentrated manpower. With various lines of adhesive products, we meet the demands of every field ranging form households to various industries. Through these products, we propose abundant life and higher productivity.